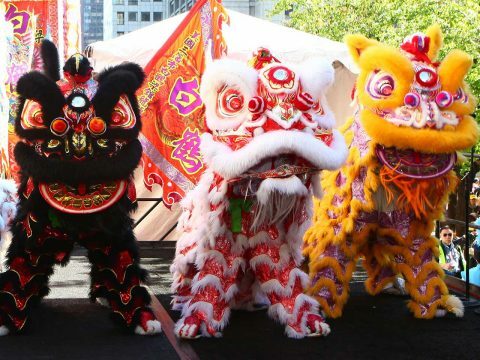 The end of January marks the beginning of the Chinese New Year, better known as the Spring Festival in China. Since music is so important to Chinese culture, I figured there isn’t a better way to welcome in the New Year than to write about some of the coolest and most interesting Chinese instruments! The Erhu is one of the most popular Chinese instruments. It can be played as a solo instrument or used as a single instrument in a bigger ensemble. This two-stringed instrument produces beautiful tones, with a fairly high pitch. It is believed to have evolved from previous Chinese instruments around the 10th century. Want to play the Erhu but don’t want to buy the actual instrument? Apple released an update for their Garageband App that allows your to play this instrument in place of the normal piano. Super nice! The Guzheng, or the Chinese Zither, is a stringed instrument over 2,500 years old. It has over 16 strings and is generally played using fingerpicks on both hands. The Guzheng has changed over the years, and the modern instrument is much different than the original. It can now be used to play more western songs, such as the one in the video above. You can simulate the Guzheng by downloading the app called iGuzheng. It should give you a good feel for the sound of the instrument! The Pipa is basically the Chinese version of the Lute. It is over two-thousand years old, and multiple other instruments have evolved from the Pipa. It can have as few as 12 frets, and as many as 26. The Pipa is another instrument that you can play using the GarageBand app on the iPad. Try it out as you welcome in the Chinese New Year! The Chau Gong is definitely one of the most familiar Chinese instruments to Westerners. This is possibly because it was introduced to the West by François-Joseph Gossec as an orchestral instrument. There are actually many types of Gongs in China, even though this is the one that most people think of when the term is used. The Chau Gong was originally used as a way to clear people out of the road when important officials were traveling. 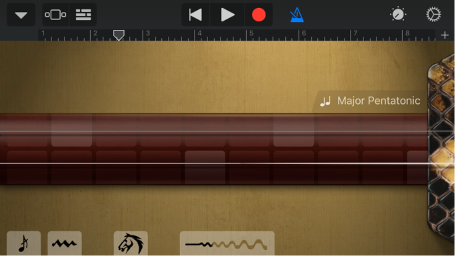 This is yet another instrument that can be played in the GarageBand App! 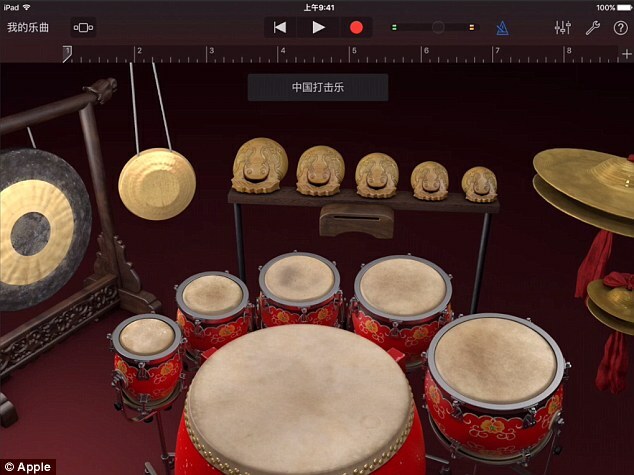 It is one of the many percussion instruments available in the update. The Xiao is a beautiful Chinese Flute, typically made from Bamboo. The Xiao came onto the scene in 206 BC, during the Han Dynasty. 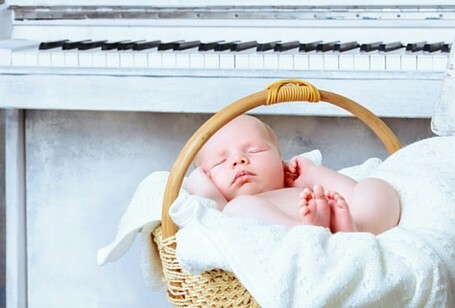 It has a soft, soothing sound, and is commonly played in small ensembles. So far I have suggested an app for each instrument mentioned, so I felt compelled to locate one for this unique instrument! 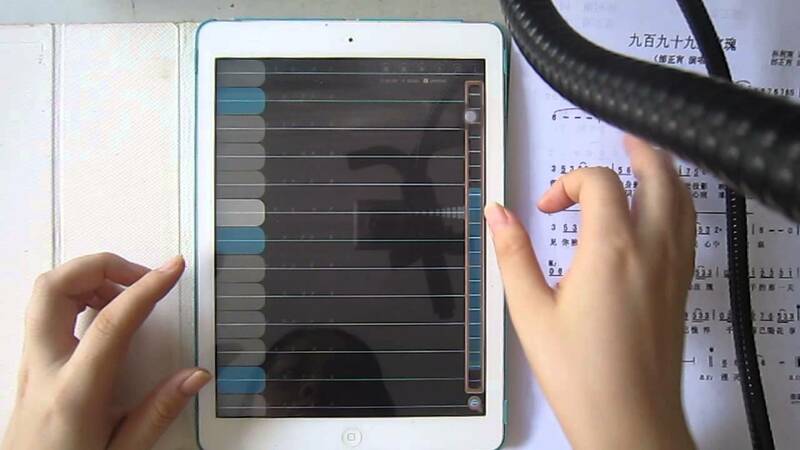 You can blow into your device’s microphone, and put your fingers on the instrument’s sound holes to change the tone. Super cool. 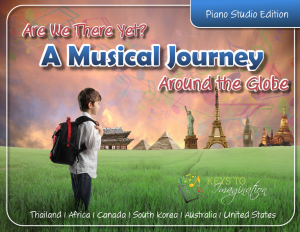 Hope you enjoyed this brief introduction to the wonderful world of Chinese musical instruments. I encourage you to check out different songs that use these instruments as you celebrate the New Year! 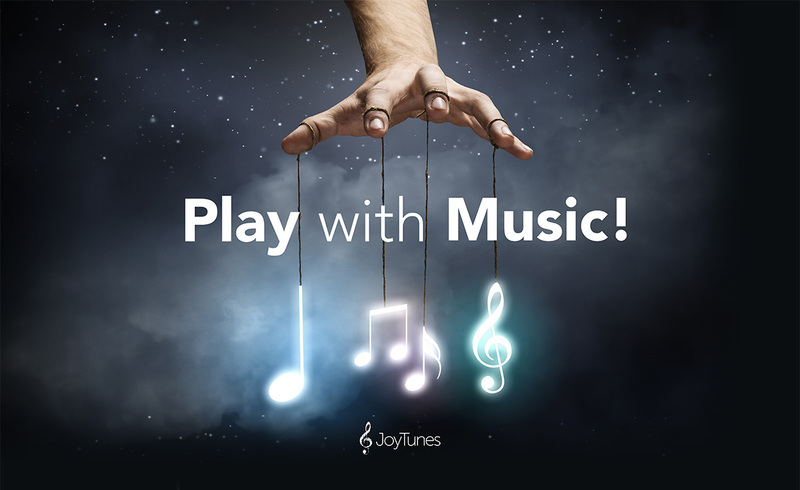 We here at JoyTunes are super excited to celebrate, as our Simply Piano app is offering a Chinese New Year music special for the occasion, where you can play festive Chinese songs as you boost your piano skills. Try it out today!